Product categories of Music Wooden Gift Box, we are specialized manufacturers from China, Music Wooden Gift Box, Wooden Rotating Music Box suppliers/factory, wholesale high-quality products of Wooden Music Eight Tone Box R & D and manufacturing, we have the perfect after-sales service and technical support. Look forward to your cooperation! 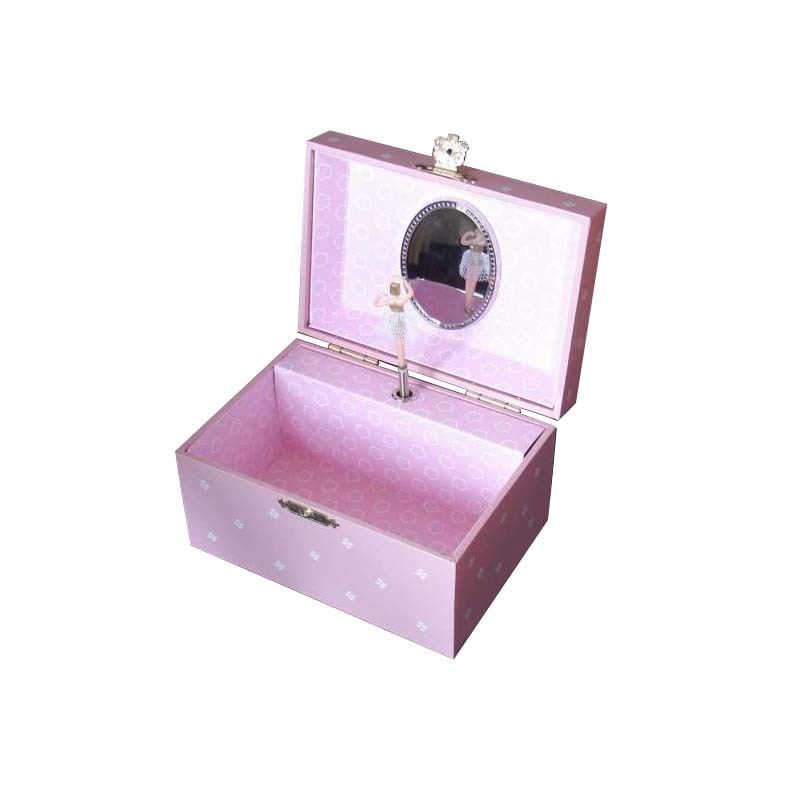 Applicable places for music wooden gift boxes: home, office, hotels/ restaurants, shopping malls, entertainment venues, exhibition halls, government agencies, squares, auditoriums, and others. Place where music wooden gift boxes are used: Meeting celebrations, Business PR, Thanks to customers, Opening ceremony, Birthday celebrations, Weddings, Birthdays, Housewarming, Home decorations, Commemorative collectibles, Parents/elders/Leaders/Couples/lovers... ,other.